The Global Fund treatment adherence programme which the SACBC manages under the prime recipient Right to Care supports patients on ARV treatment transferred to community centres and churches from over-crowded clinics. There they join support groups and are able to pick up their supply of ARV treatment. The programme is run in conjunction with the Department of Health as drugs are received via the clinics, and patient registers are maintained at clinics. Facilitators run adherence support clubs and manage drug pick up points. 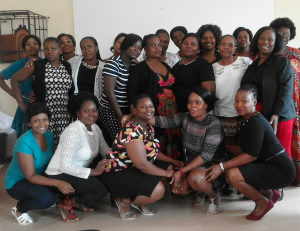 The SACBC AIDS Office recently trained facilitators and data capturers from Masoyi in Hazyview and Calcutta Clinic, all in the district of Enhlanzeni, Mpumalanga Province. 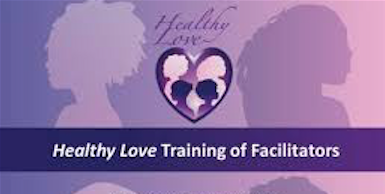 The training covered guidelines; the maintaining of accurate adherence registers; practical ways of successfully starting and implementing clubs; facilitation skills; overview of I-ACT; common illnesses. The SACBC AIDS Office has also been assigned to the City of Johannesburg and Ekuhurleni Districts.